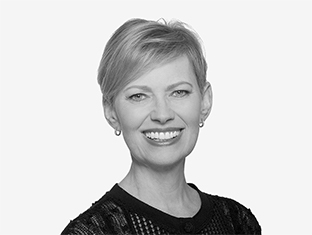 Robin leads global operations for TBWA\WorldHealth. As The Disruption® Company, TBWA\WorldHealth helps brands break free from conventional thinking and realize a more purposeful and profitable future. Under Robin’s leadership, the agency has built a reputation for creating brands that define and dominate their categories. Robin believes excellent results are born from healthy client-agency partnerships and a shared focus on continuous improvement. TBWA\WorldHealth invests in this mindset through unique programs like Client Success Plans, a proactive approach to client management that has resulted in 100% client retention for the past three years.